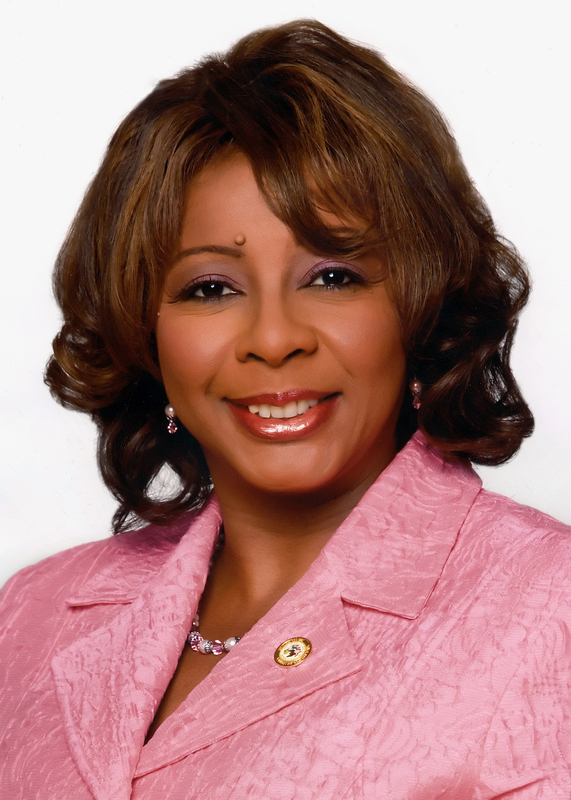 As an Alpha Kappa Alpha sister, State Sen. Mattie Hunter expressed her enthusiasm and support for Alpha Kappa Alpha Day in Illinois. Hunter is co-sponsoring a resolution designating May 15, 2013 as Alpha Kappa Alpha Day in Illinois in recognition of the organization’s diligent work and service to the community. “I am proud to be supporting this outstanding coalition of trailblazing multicultural women,” Hunter added. Alpha Kappa Alpha Sorority, Inc. (AKA) is an international service organization that was founded on the campus of Howard University in Washington, D.C. in 1908. It is the oldest Greek-lettered organization established by African-American college-educated women. Alpha Kappa Alpha has 260,000 members in graduate and undergraduate chapters in the U.S. and abroad. Civil rights legend Rosa Parks, poetry greats Maya Angelou and Sonia Sanchez, Pulitzer Prize-winning novelist Toni Morrison and jazz pioneer Ella Fitzgerald are just a few of the iconic women also part of the AKA sisterhood and legacy. It is wonderful to see sorors continuing their love for Alpha Kappa Alpha Sorority, Inc while serving as a legislative voice for others. We support State Senator Hunter and her resolution! Congratulations to all sorors in Illinois!